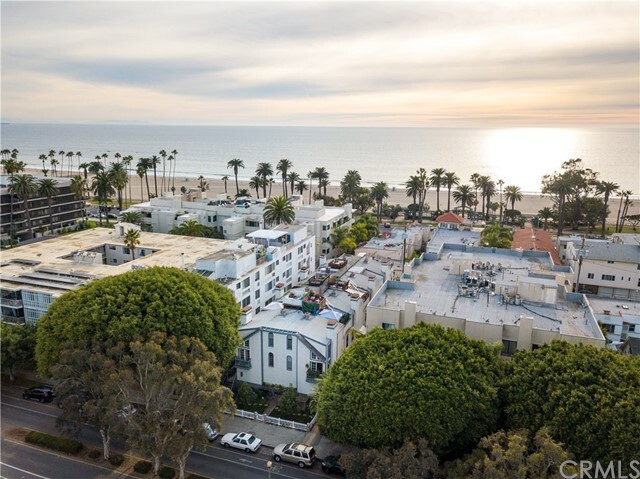 Located on one of the best streets in Santa Monica, with just a few blocks from the Promenade, the Beach, Montana and some of the best restaurants and shopping, is a beautiful 2 bedroom, 2 bath remodeled unit. 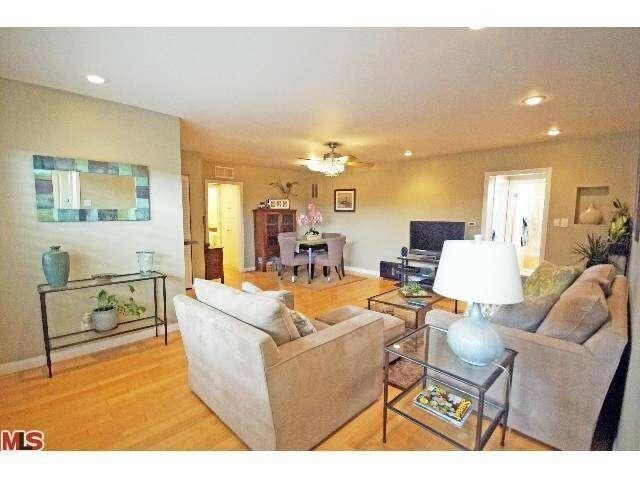 Approximately 1,032 square feet, this extremely light & bright unit boasts wooden floors, recessed light, open floor plan, a gas fireplace in the living room and a great patio off of the master bedroom. 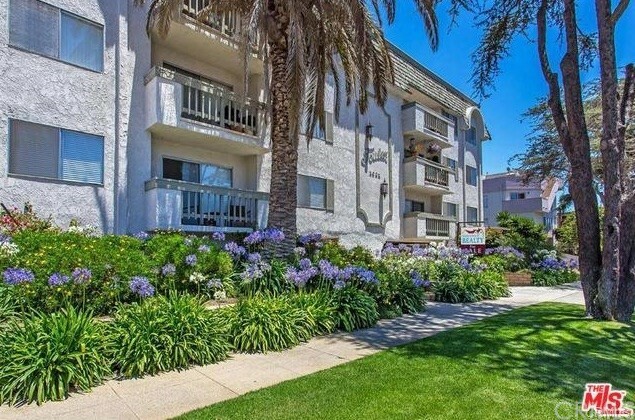 Charming court yard in a 21 unit complex, low dues that include earthquake insurance and 2 Tandem parking spaces. Truly a must see! Based on information from California Regional Multiple Listing Service, Inc. as of 12/16/2018 6:54:12 AM PST and /or other sources. All data, including all measurements and calculations of area, is obtained from various sources and has not been, and will not be, verified by broker or MLS. All information should be independently reviewed and verified for accuracy. Properties may or may not be listed by the office/agent presenting the information.